As you may have read last night, Apple started emailing people who pre-ordered the iPhone 4 to let them know that it may arrive a day early. While the rest of us have to wait for June 24, those who opted to get the device delivered, should get it as soon as tomorrow, the email says. But actually, if FedEx’s tracking system is correct (and that may be a big “if”), some people may actually get the iPhone 4 today. As you can see in the screenshot, FedEx is alerting some customers that the iPhone 4 is “On FedEx vehicle for delivery.” In this particular instance, this is an iPhone that has been sitting in Oakland for a day, so it’s not clear why it would be on a FedEx truck unless they were actually delivering it. Others on Twitter are seeing the same thing. Also a bit odd is that the estimated delivery time in the example below still says June 24. Unless the FedEx truck is going to circle for the next two days, something is up. 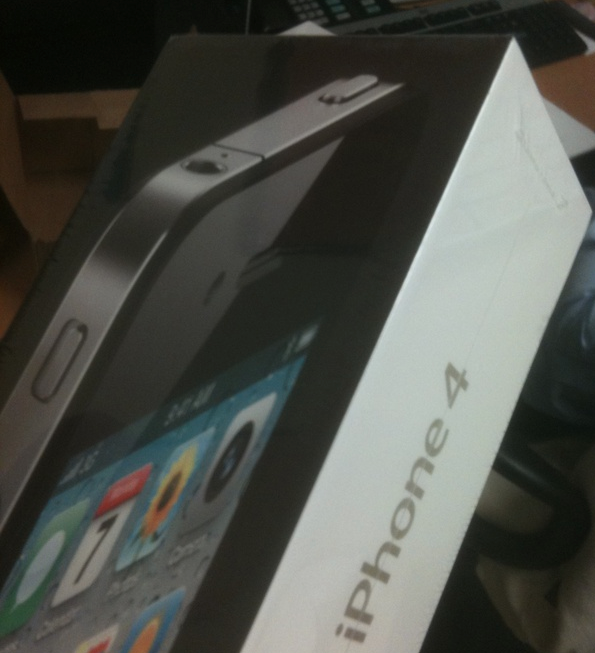 Update: At least one person on Twitter is claiming that their iPhone 4 has been delivered already. Obviously, we’re awaiting proof of this. But other FedEx tracking details seem to suggest deliveries are happening as well. 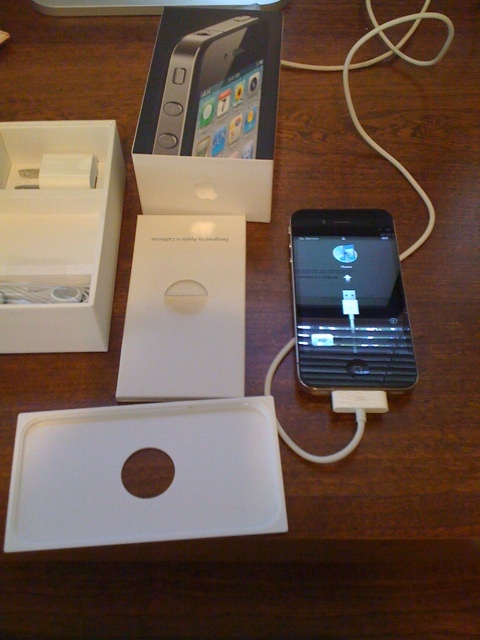 Update 2: Here’s a user in the MacRumors forums who says they’ve gotten it delivered today — complete with pictures! Update 3: And here’s another user who took a picture. This looks legitimate at this point. Update 4: Another user who got it today is saying he can’t yet activate it. 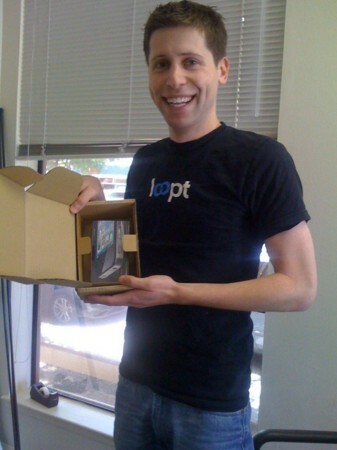 Update 5: And you can count Loopt founder Sam Altman among those who got his early.